Finding a large enough space to hold executive meetings can often be a challenge. At the M1 Business, we strive to take the hassle out of your experience by providing a professional environment so you, your clients get the best result from your meeting. 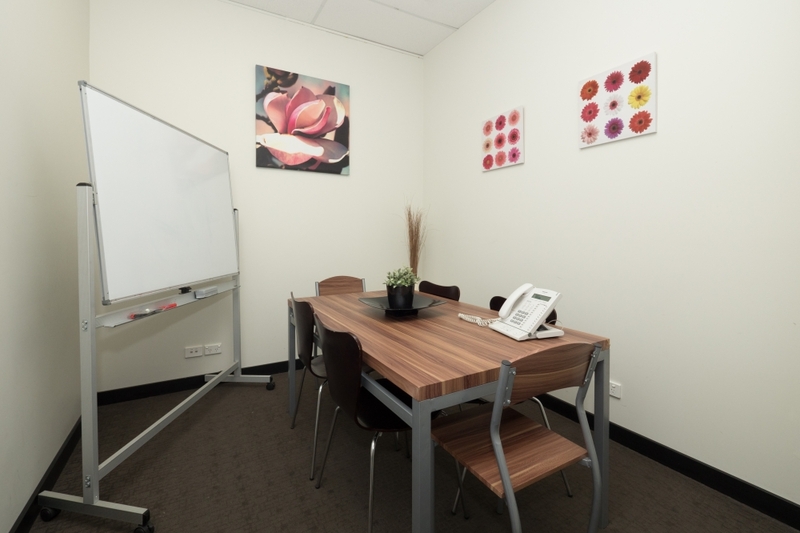 Our 6 person meeting room combines sophistication, a whiteboard and catered services into one affordable package.